Unite over fun, fabulous dining options, spacious accommodations, exhilarating activities and more enroute to stunning destinations! 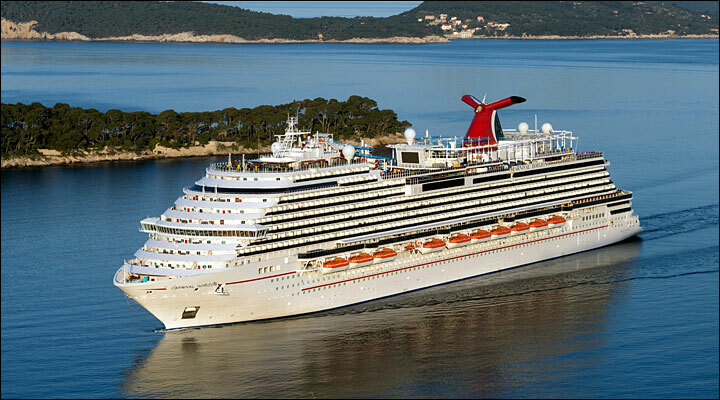 Meet Carnival Horizon, the NEW ship where its all going to happen, setting sail in early 2018. There’s a wide range of exciting stops throughout the Mediterranean and Caribbean just waiting for your discovery. Wherever the sea meets the sky, you’ll find that Carnival Horizon is nothing short of enchanting!